Dendroboard - A dart frog keeper’s worst nightmare, the combination of a heat wave and power outage, has become more prevalent this week. Members offer helpful short term and long term solutions to try and keep your delicate pets alive. Ball-Pythons.net - A member is wondering how much heat is produced per foot with different widths of heat tape and which would be suitable for heating a homemade incubator. 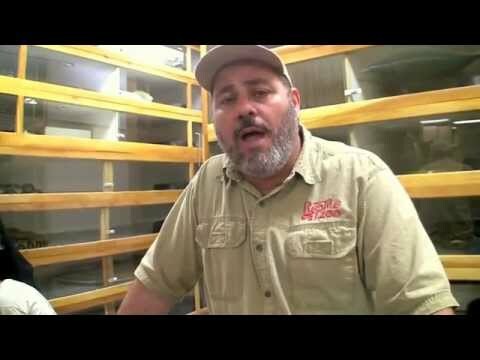 Dendroboard - Members discuss their favorite ways of reducing the lighting and air conditioning bills that come with keeping dart frogs. 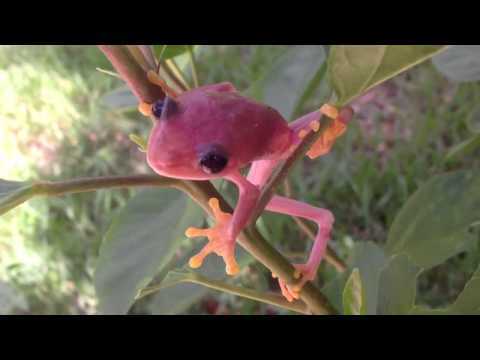 YouTube - Check out this awesome pink red-eyed tree frog (Agalychnis callidryas) from the collection of Gerard Siatkowski.